Hear from current students about what it’s like to study at Torrens University. Get in touch and speak with a course and career advisor who can answer all your questions. You can even arrange a campus tour. Want to experience life as an ACNT student? 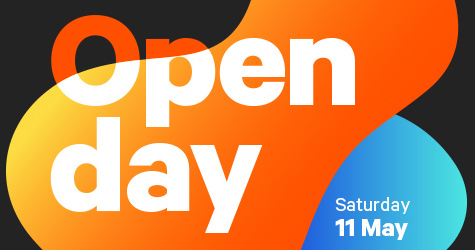 We’re opening the doors on Saturday 11th of May from 12-3pm for Open Day. This is your opportunity to speak one on one with the Faculty staff that teach and write our courses, work in the industry and have first-hand experience of what it’s like to follow your passion and turn it into a career. At Open Day you’ll also have the chance to learn about scholarships, study abroad, student life and so much more!